Gorgeous updated brick home in a booming area! Stylish, spacious interior includes tall ceilings, beautiful molding, tons of natural light, and fresh paint throughout. The kitchen has been completely updated with brand new stainless steel appliances, white shaker cabinets, subway tile backsplash, and STUNNING granite countertops. The renovated bath features mosaic tiles, new barn door vanity, and updated fixtures. The spacious master bedroom includes a walk in closet. Private courtyard with fencing, and large storage building located in the rear of the home. 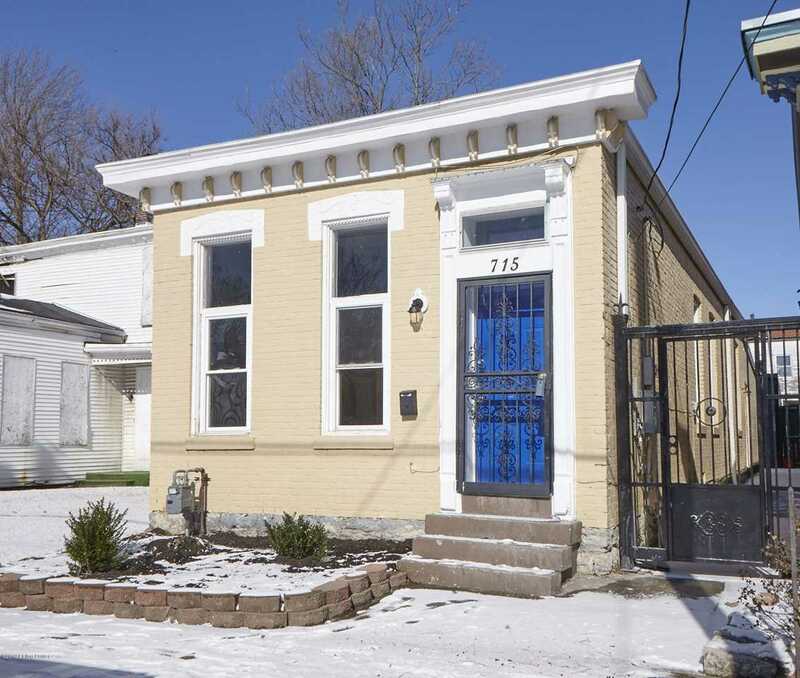 Centrally located, close to the downtown hospital complex, Bardstown Road and NU-LU. Call and schedule your showing today! SchoolsClick map icons below to view information for schools near 715 Lampton St Louisville, KY 40203.